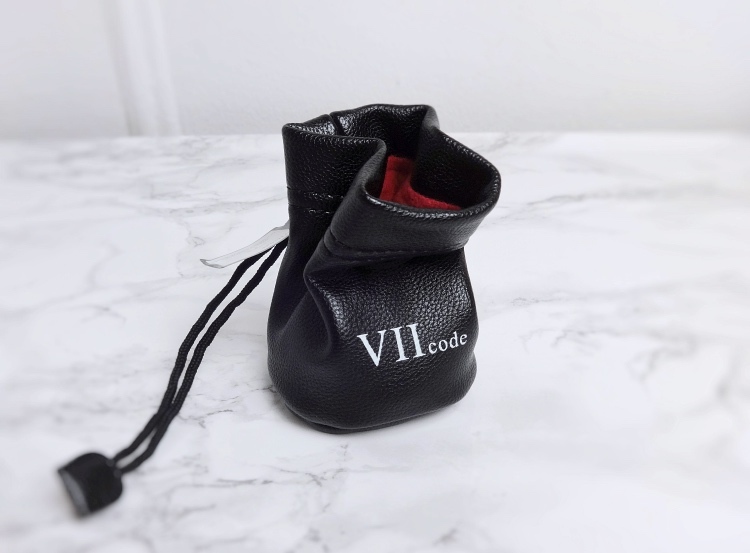 VIIcode T2 Eye Cream comes in a cute leatherette pouch instead of a conventional paper box. It also comes with an interesting additional accessory, "Crescent Activation Strip". It is recommended to use this crescent-shaped strip around the eye area to gently massage. 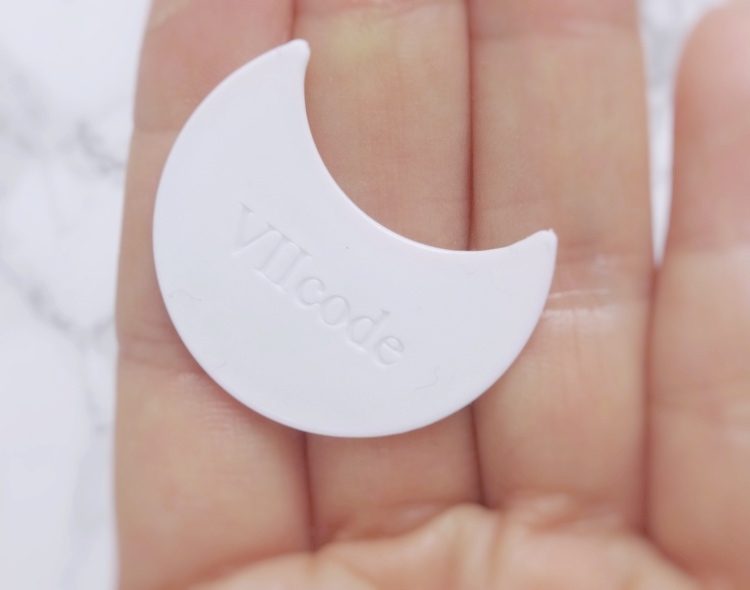 According to VIIcode, this is to help circulation in the area so that the eye cream would absorb better and work more effectively. In all honesty, I decided to skip the strip after trying it for a few days. The strip has smooth edges and it is actually fun to use, but for me, it means an extra step and one more thing to keep sanitary. So I went with massaging the area briefly before applying the T2 Eye Cream and made sure to gently pat on the area until the eye cream fully absorbed. 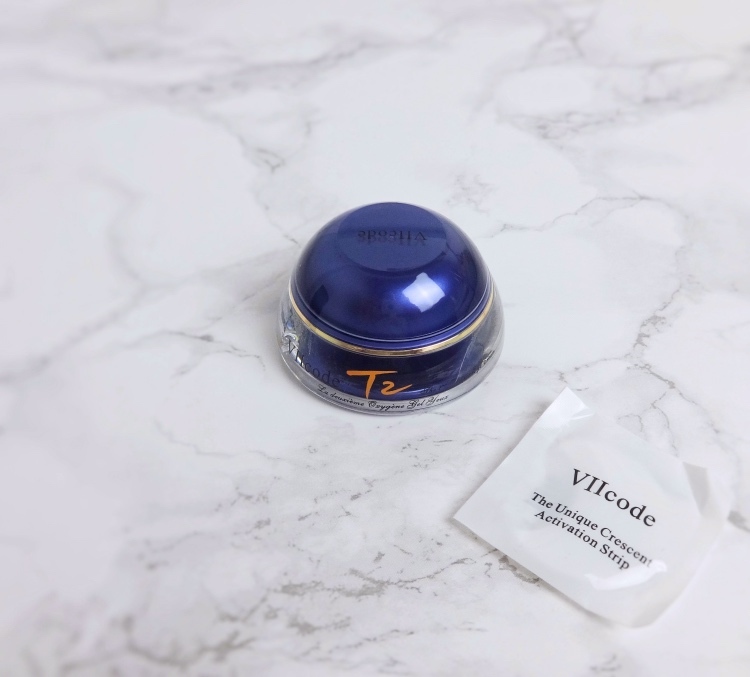 VIIcode T2 Eye Cream has this "T2" stone mortar extraction for healing effects, which makes the eye cream special, but I was more surprised to learn that the formulation originated from a historically old portion that was meant for queen Josephine. Maybe it's because of a book that I read when I was a girl (being a fiction, Josephine refused Napoleon and married someone else so he was very bitter in that story), but I think it's fascinating that the company brought a secret royal formulation back in a modern form. The eye cream has a medium weight that is neither heavy nor greasy on the skin, yet it feels rich and nourishing. The cream absorbs quickly leaving the eye area smoothed and hydrated. I'd say the formula is ideal for both morning and night time. It has this attractive aroma that initially made me suspect that the eye cream contained some added fragrance. Later on, I read the ingredient list and saw no fragrance in it. 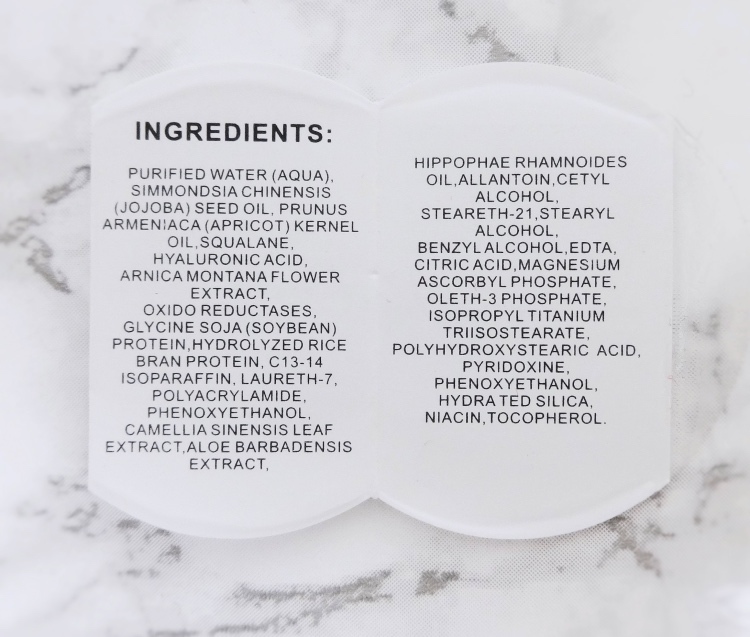 I guess it is just from the ingredients since it contains a good amount of natural stuff. 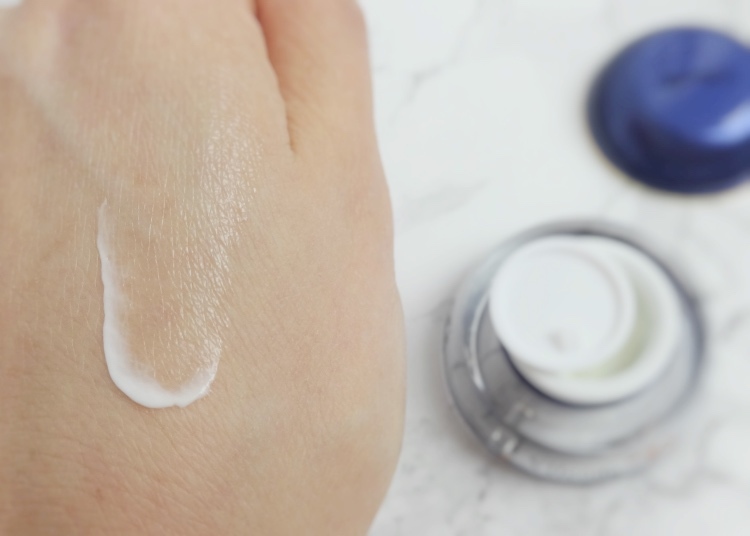 Hydration and smoothing is something you can easily experience from any decent eye cream. 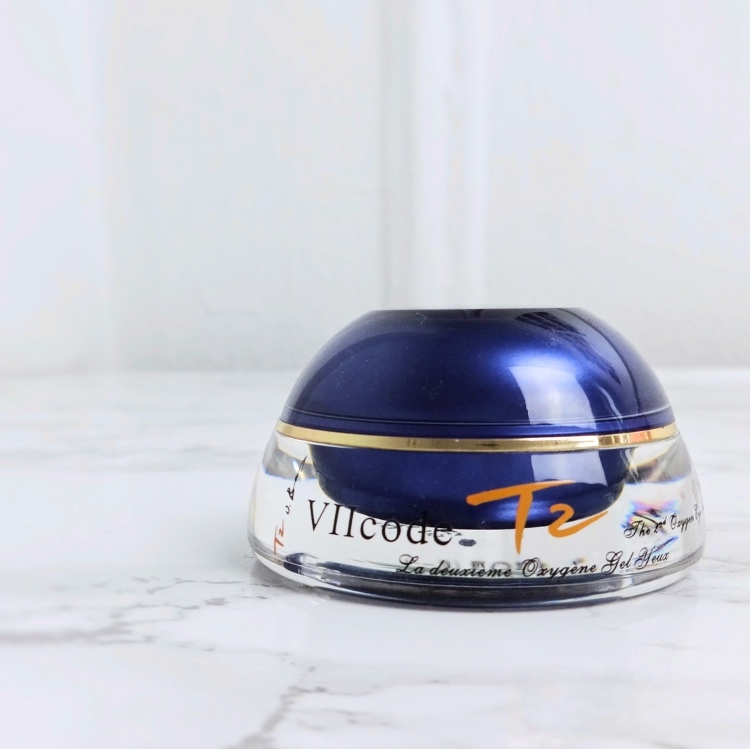 VIIcode T2 Eye Cream does all that, but it also helps bring the natural volume back to my eye lids. I always associated wrinkles and crow feet with aging in the eye area. However, for me it came as loss of volume on the lids. 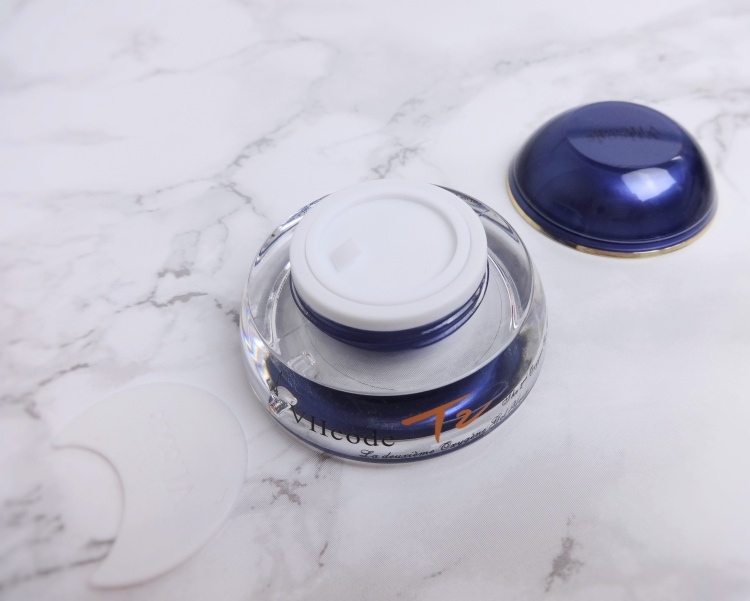 I was pleasantly surprised because I have had a hard time finding something that plumps up my eye area without causing milia. 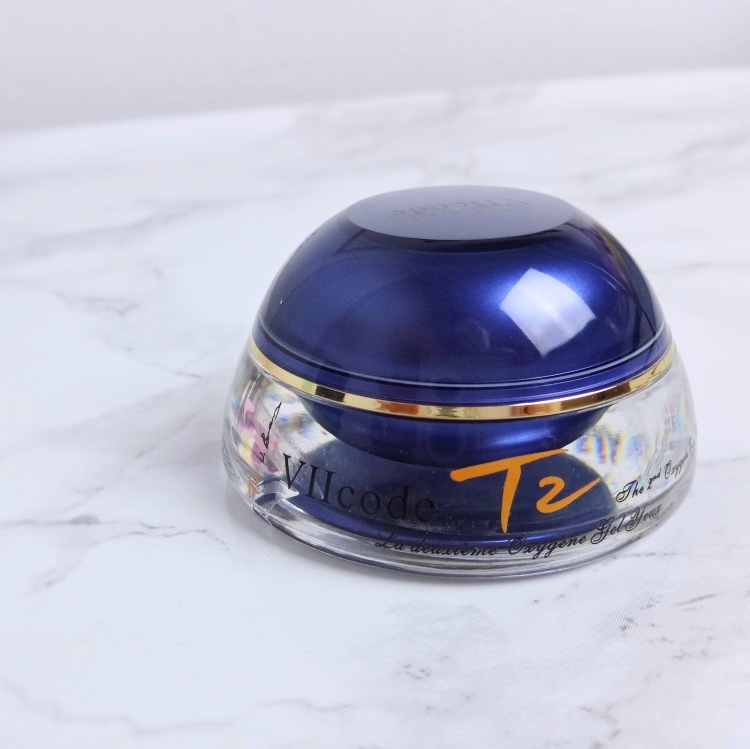 VIIcode T2 Eye Cream is available on the website as well as on Amazon. The price is something I would say royal, but do consider it if you have the budget and are looking for an eye cream that actually does something. Even for an eye cream non-believer (that's me), it is worth adding an extra step and I will savor my jar until I run out. The product was sent by the company for the review purposes. All opinions are mine.